With our stunning Tucson setting, we don’t need a lot of extras to entice our guests to stay with us. 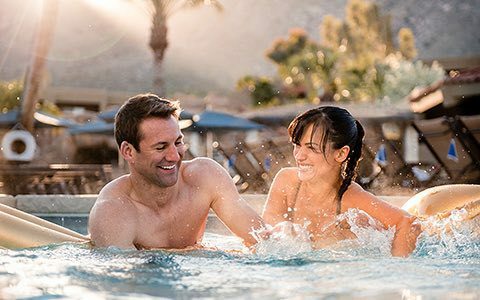 Still, we are a destination unto ourselves, with plenty of on-site activities to wow you—trail rides, a pool with waterslide, and relaxing spa services for starters. Open year-round, our five swimming pools are a favorite gathering spot. Your kids will love our 143-foot "Sliderock" water slide and Shallow Springs children's pool, which is shaped like a fish and has interactive water features. You can also enjoy relaxing in the hot springs and a waterfall-fed cold plunge. Looking for serenity? Head to the Acacia pool to swim and soak up the sun with guests 16+. In this busy world, don’t forget to take time for yourself. Escape to Elements, where our expert therapists offer a wide spectrum of customized specialty massage services. All you need to do is sit back, relax and rejuvenate. 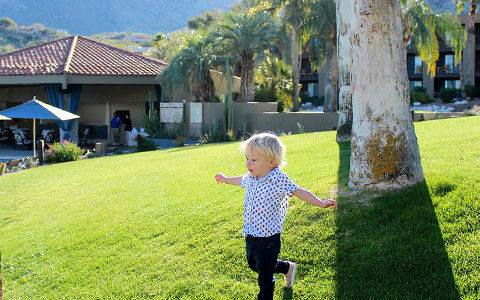 Vacation time is family time – and because El Conquistador Tucson wants each guest to have an amazing experience, we’re offering activities especially designed for our youngest guests, too! El Con Kids Club is now open and providing memorable experiences by the dozen for ages 4 -12. Half day, full day or by the hour, our recreation team knows how to have fun! Whether you're looking for more activity time for your kids or some adult time for yourself, El Conquistador Kids Club is the answer. Hourly rates and sibling discounts available; 24-hour advance reservations required. Our roster of daily activities ensures you stay well and have fun while you're on the road. From water aerobics to yoga to nature walks, there's always a way to stay active while further connecting with the natural surroundings of our picturesque Sonoran Desert. From the Oro Valley Trails to the Linda Vista Trails, there are miles of paths taking you through our beautiful high-desert landscape. Don't miss the nearby self-guided hiking trails that enter the adjacent Catalina State Park, a true nature-lover's paradise. 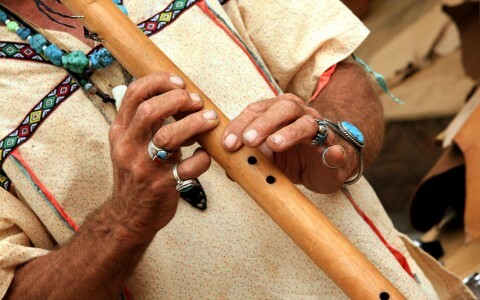 Come evening, a Native American flute player plays the soothing sounds of indigenous music, which has been described as one of the greatest expressions of spirit, heart and healing. As you sit back and relax, you’ll feel the stresses of your day lift as peace and serenity surround you. 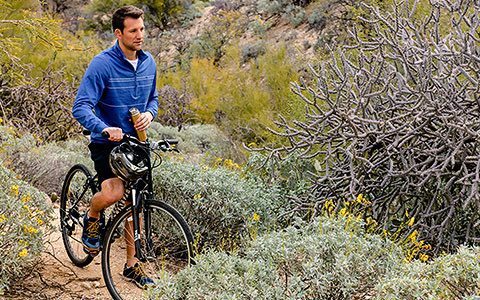 With more than 30 miles of marked bike paths in Oro Valley alone, exploring the beauty and wonder of the Sonoran Desert on two wheels is just a pedal away. Your nightly resort fee includes a two-hour bike rental, per day. To learn more and reserve your bike, call our Elements Wellness Center at (520) 544-1260. 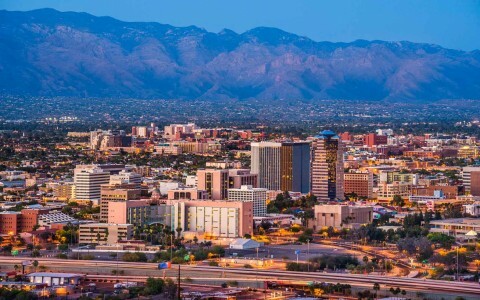 For those that want to venture away from the resort, Tucson, Arizona, offers dozens of attractions and activities. 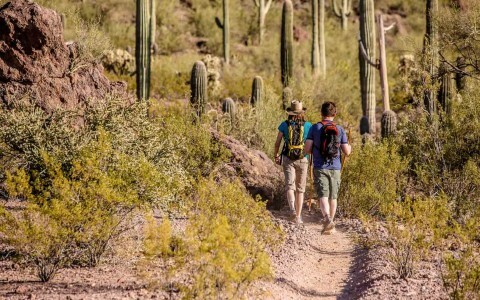 Known for an active lifestyle that includes hiking, biking and a host of other outdoor activities in a pristine Sonoran Desert environment, as well as unique shopping and culinary venues, there is something for everyone in Tucson. El Conquistador Tucson is the largest and most popular golf resort in Tucson. Offering great golf on three exceptional courses, the resort is a dream destination for anyone seeking a true desert golf experience. Surrounding the resort, the nine-hole Pusch Ridge Course winds, dips and climbs through 175 feet of vertical drop in the foothills, with a challenging 2,788-yard layout. The 18-hole Conquistador and Cañada Courses are located off the main resort grounds and offer traditional layouts in spectacular settings. 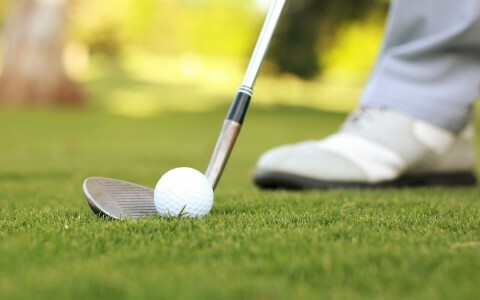 For more information on the country club or to book a tee time call 520-544-1800 or click here. Sharpen your swing on our lighted tennis courts in the foothills of the breathtaking Santa Catalina Mountain. Ranked among the top tennis resorts in the country by the United States Tennis Association (USTA), El Conquistador Tucson enjoys fantastic weather and top-notch facilities for year-round play. Our professionally trained staff is available for clinics, tournaments and lessons. Rental racquets also available. For more information, call 520-544-1780 or click here.